Have you been online shopping at Jamie Shop? If not you are missing out. 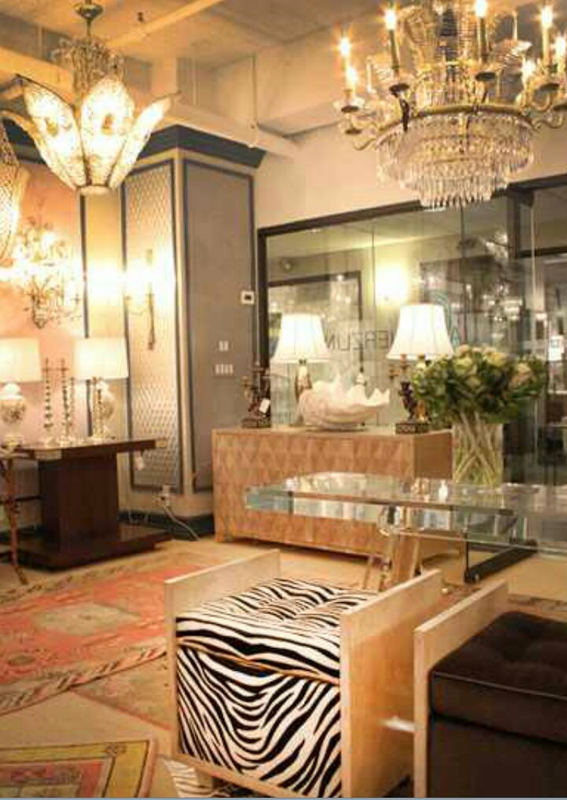 All of the furnishings, wallpaper, lighting, fabrics, rugs and home accessories are available for purchase at up to 50% off retail prices. 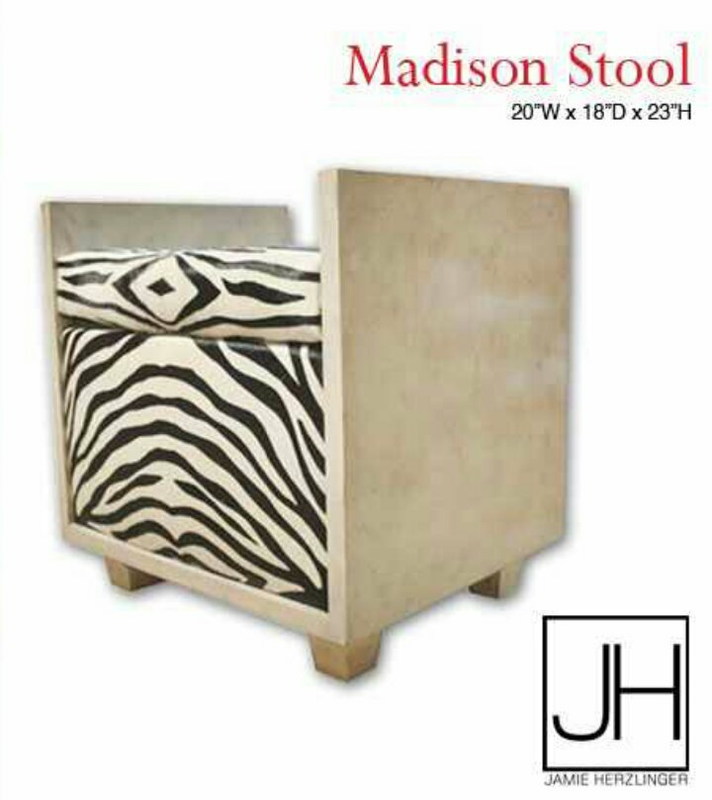 You can browse other custom pieces (like the zebra stool) designed by Jamie Herzlinger here.